The Cozzia Model 16027 Massage Chair is equipped with auto-scan technology that creates a custom massage routine for your body shape. 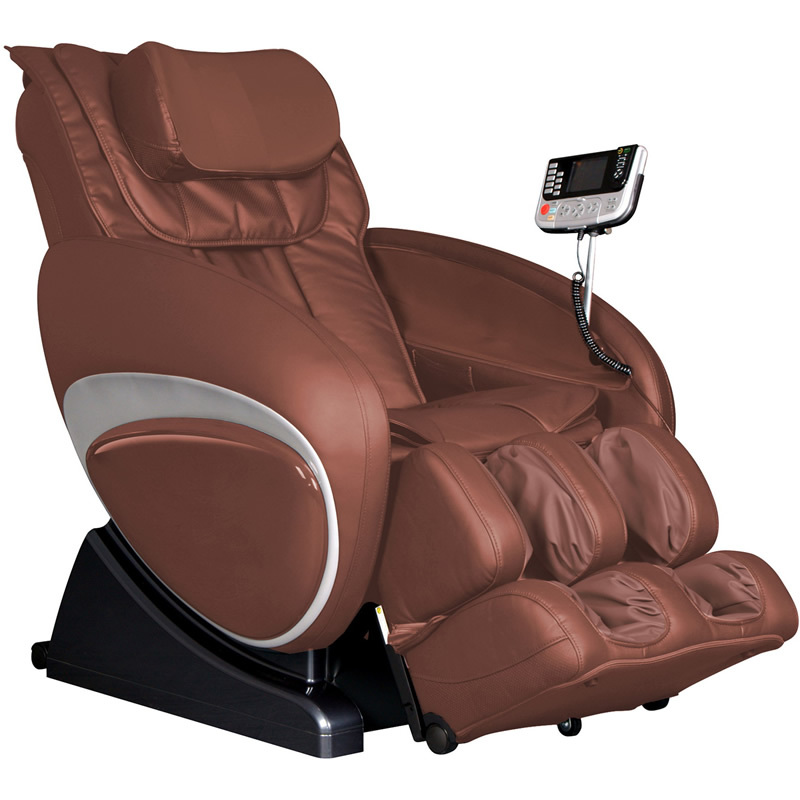 Zero Gravity recline helps elevate your knees, keep your spine parallel to the ground, and reduce vertical pressure on the vertebrae, which allows you to more easily relax. 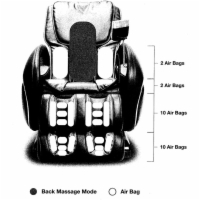 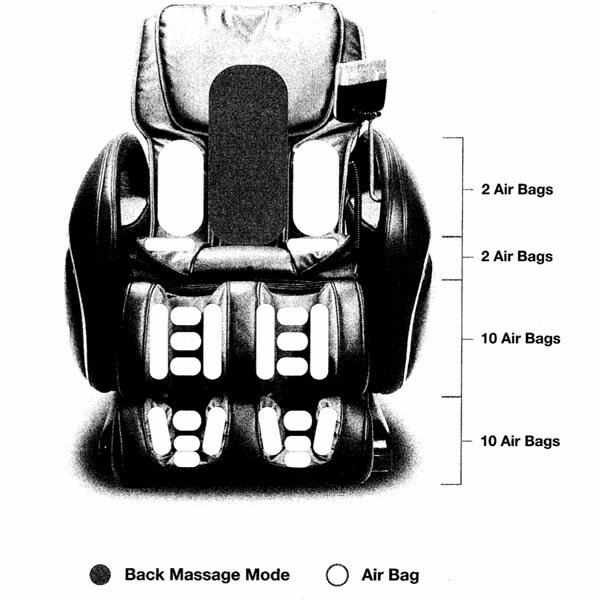 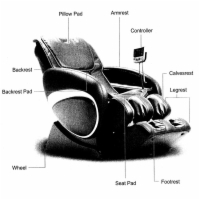 This massage chair is made with an S-shape backrest and automatic reclining, and is pre-programmed with six massage routines, five degrees of intensity, three width settings, and vibration and air pressure massage in the seat and leg rest. 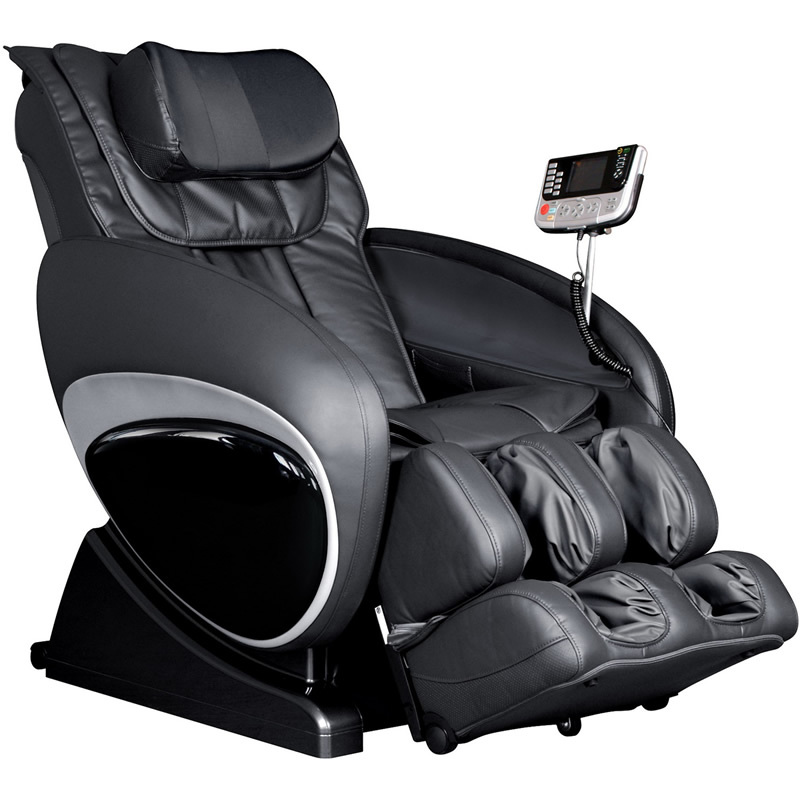 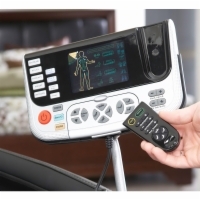 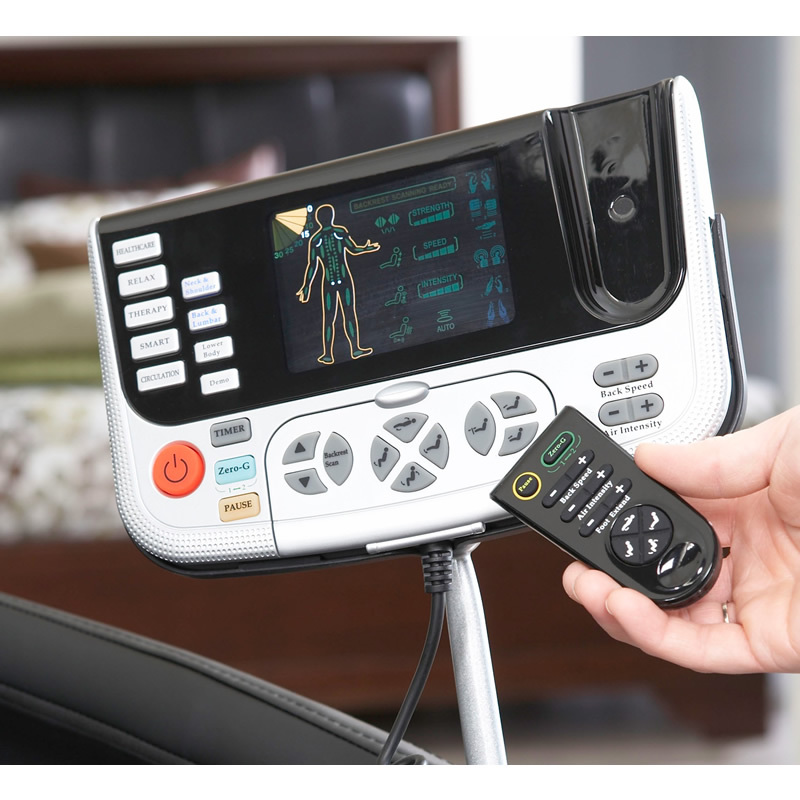 Set the timer for however long a massage you want, from 5 to 30 minutes, and then power down with your LED hand control! Massage features include Swedish, Shiatsu, kneading, clapping, tapping, rolling, and vibration.